Whether machining, welding, or fabricating, AMW completes assignments and always makes your machine or fabrications work. Since 1974, Augusta Machine & Welding Center (AMW) has been providing industrial machine shop and machine works services as well as field machine shop services to industry, large and small. 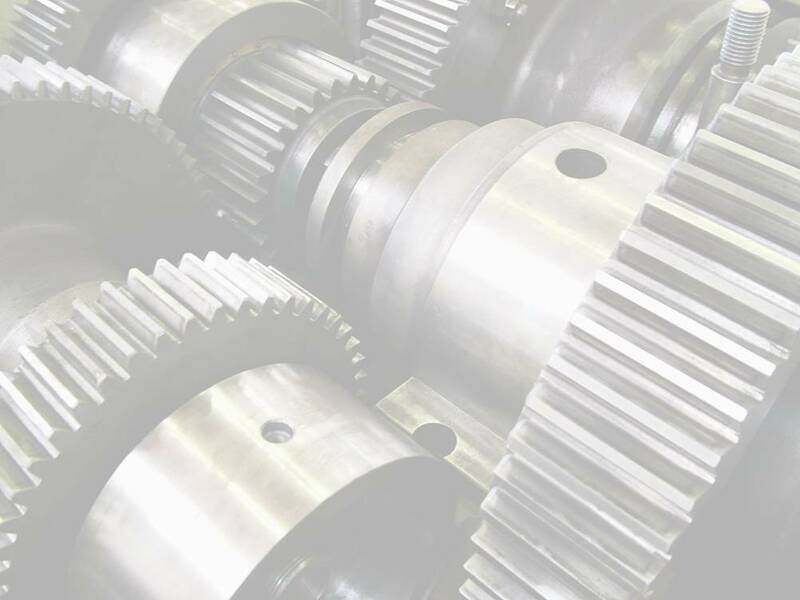 Our services include fabrication, machining, machine turning , milling and tool repair, welding (Stick, Dual Shield, Mig & Tig), rebuilds, tooling, crane services, and more. We can machine, weld, cut, bend, fabricate, duplicate, copy and create most anything made out of any metal. Our facility is equipped with superior industrial equipment to supply your tooling and custom fabrication needs. Total in-house capabilities include machining, welding, and fabrication, allowing us to give excellent service at the best prices available throughout the United States. Our professionals are licensed, insured, and bonded, WABO Certified in Welding, a Journeyman Welder, a Journeyman Industrial Machinist and always follow safety guidelines to ensure the safest working environment. AMW offers design assistance, engineering, pattern making & machining of industrial, architectural and marine parts. We can work in any CAD format, either 2D or 3D, to produce working drawings for shop or CAM use. We can reverse engineer old parts and produce new ones which match exactly. First quality lathes, hilliarc, millright, fabrication, maintenance, portable welding, crane service, sandblasting, sheet metal work has positioned AMW the leader in the industry. Custom work includes repair, fabricating any design of steel hinges, steel railings, cable railings, custom steel gates, window grates, construction steel brackets, ramps, cable railing, ships ladders, structural steel beams, steel braces, steel fireplace doors, steel fireplace mantel hinges, and much more. Tour our website then give us a call. We'll work hard to earn your business and trust, and Always making Machines Work! Copyright © 2010 RedFire Media for Augusta Machine & Welding, Inc.
All rights reserved. All material contained within this web site is protected by US and International copyright laws.